This delicious Gluten-Free Keto Coconut Flour Bread is filled with flax, chia, sunflower and sesame seeds, is super easy to slice, and store and has a most delicious flavor! 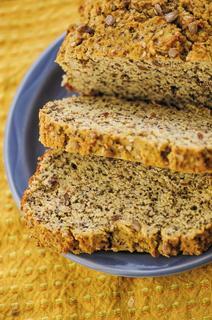 It makes a great dairy-free coconut flour sandwich bread, too! I was absolutely amazed at how this loaf turned out. This is by far one of the most delicious breads I've ever tasted (gluten-free or not)! yumminess for yourself...you will love it, I promise! For a KETO version of this loaf, omit the all purpose flour and honey. Alternatively, you can use a liquid sweetener like this one to replace the honey. This will result in 4 carbs per slice. For a DAIRY-FREE version of this loaf, replace the butter with 1/2 cup melted coconut oil and replace the yogurt with dairy-free yogurt. 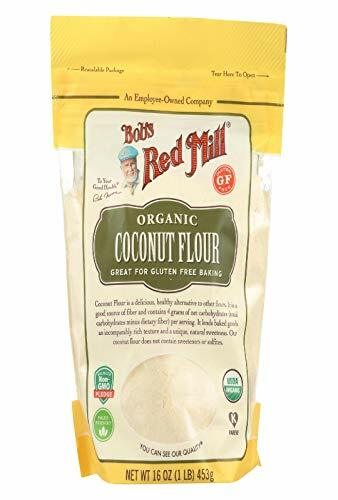 Due to the unique nature of coconut flour, you can NOT substitute it for any other flour with this recipe. 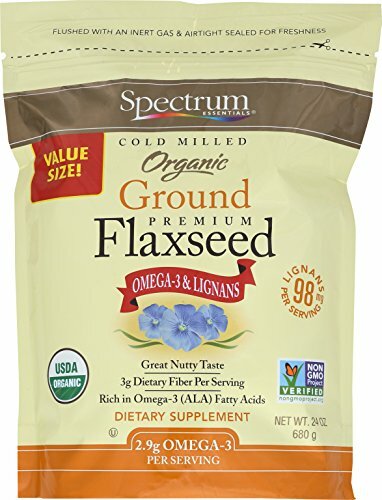 You can substitute, omit or change the combination of all seeds in this recipe to suit your tastes, EXCEPT the flax seeds (they help provide structure). 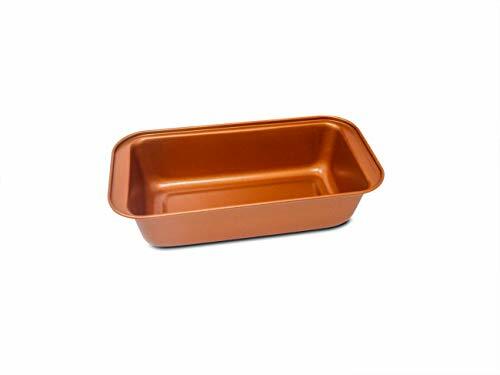 Store slices in an air-tight container in the refrigerator for up to one week. NOTE: For a dairy-free and keto version of this loaf please ‘Tips’ above in the post! This delicious Gluten-Free Coconut Flour Bread is filled with flax, chia, sunflower and sesame seeds, is super easy to slice and store and has a most delicious flavor! Preheat oven to 325°F.In a large mixing bowl, combine dry ingredients.In another mixing bowl, combine your eggs, butter, yogurt, vinegar & honey.Mix your wet ingredients into your dry until evenly combined. Let sit for 5 minutes.Pour into a greased loaf pan, sprinkle your 1 tbs of sunflower seeds & 1 tbs of sesame seeds on top.Bake in your 325°F degree oven for 40-50 minutes or until firm & beginning to turn golden.Store covered in fridge.Enjoy!